A very rare oil painting by the Dutch master Rembrandt has sold for £9.5 million – a staggering £118,362 per square INCH. The 1650 piece, ‘Study of the Head of a Young Man’, is one of a small series of “informal but intensely moving” pieces Rembrandt painted of the same Amsterdam man. It is also thought to have the famous artist’s fingerprints on it – and there was global interest when Sotheby’s auctioned the painting at its Master Evening Sale on Wednesday evening. 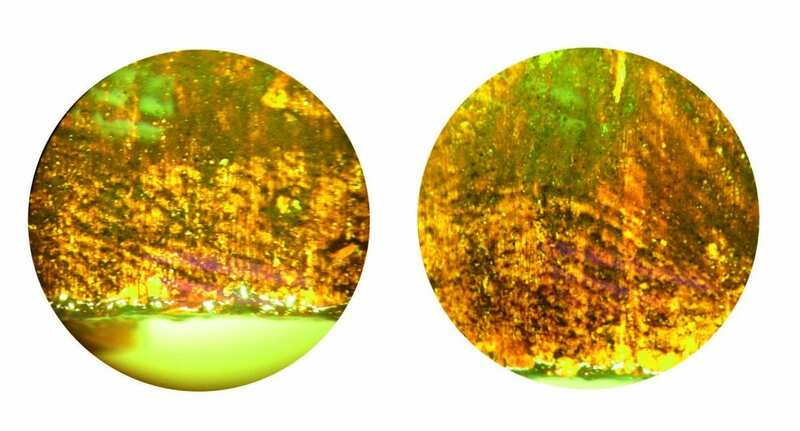 The piece had an estimate of £6 million and bidding reached £5 million when there was a dramatic moment when a prospective buyer suddenly offered £8 million. Bidding continued and it was eventually sold to a telephone buyer for £9,480,800. Measuring just over ten inches – the price paid works out a £118,362 per square inch. 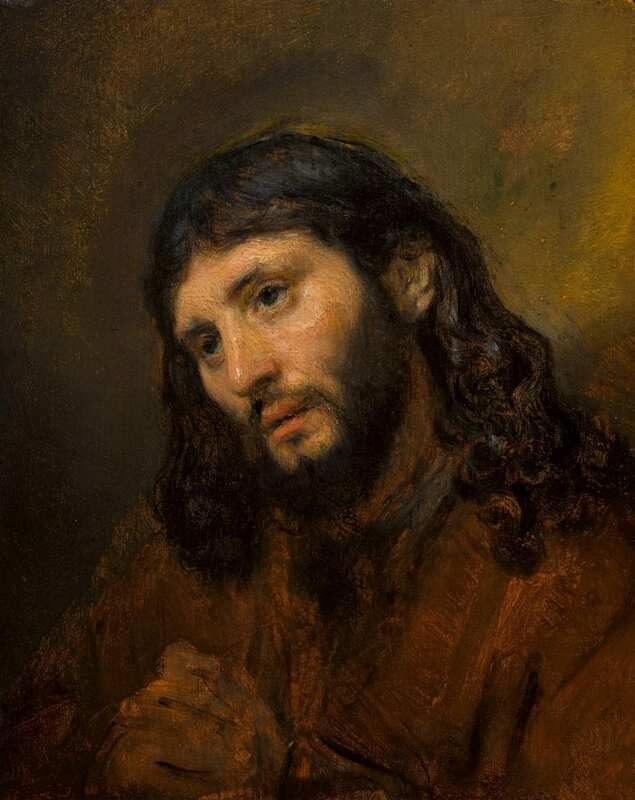 As in others from the Young Man series, Rembrandt envisions his model as Jesus Christ, seen here with his hands clasped in prayer. The work stands today as a “testament to Rembrandt’s mastery of handling paint on a reduced scale, and his ability to render human emotions”, according to Sotheby’s. It was one of seven oil sketches of the ‘Head of Christ’ featured in the exhibition ‘Rembrandt and the Face of Jesus’ at the Louvre, Paris, in 2011. During technical examination and restoration in preparation for the exhibition, two fingerprints, thought to be those of Rembrandt himself, were found hidden underneath overpaint and darkened varnish. The distinguishing marks – most likely thumbprints – while difficult to prove conclusively, are believed to be the only known fingerprints of the Dutch master. Prior to the sale, George Gordon, worldwide co-chairman of Sotheby’s Old Master Paintings, said: “While as far as we know no comparable finger- or thumb- prints of Rembrandt have been found in other works in order to confirm the conclusion, the discovery of the marks in the original layer of paint along the lower edge make their connection to the artist highly credible.